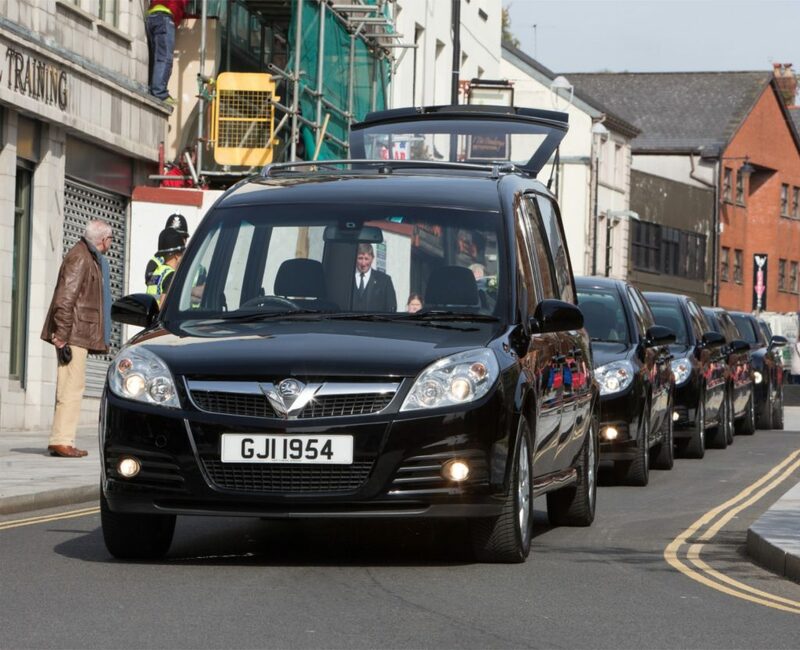 At HARP funeral services we have always felt maintaining a modern fleet is important in safeguarding the high standards which we are synonymous for. 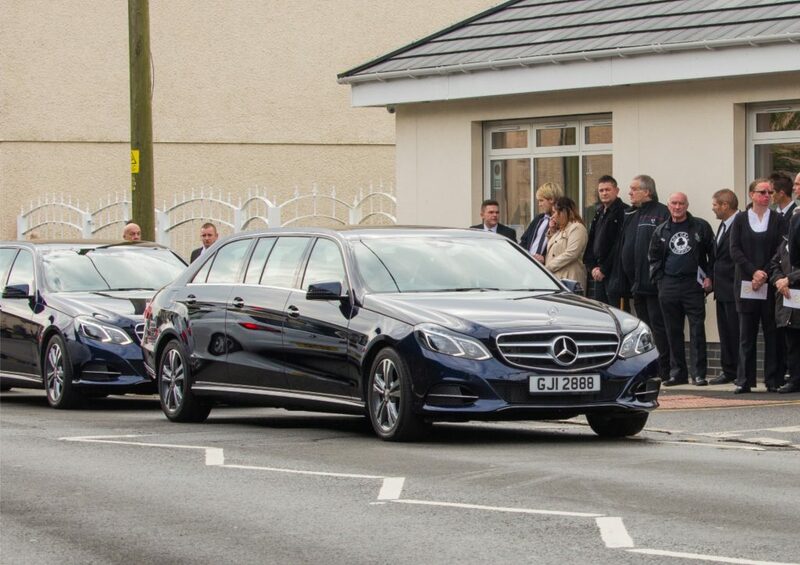 A recent investment in our new Mercedes Fleet ensures we are instantly recognisable by the unique Royal Blue colour of the vehicles, and will enable us to continue providing an exceptional service for the bereaved. 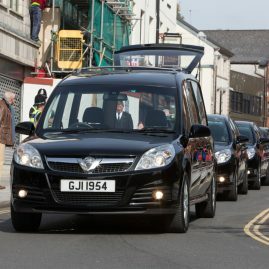 We also run a Vauxhall fleet of a Hearse and 3 Limousines in traditional black. 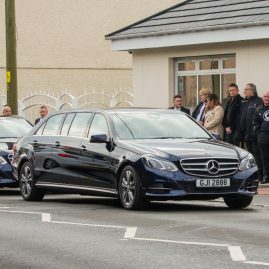 All our funeral vehicles have been professionally detailed ensuring they are presented immaculately and will provide the ultimate in unrivalled luxury, allowing a peaceful, smooth, dignified journey throughout the funeral service. 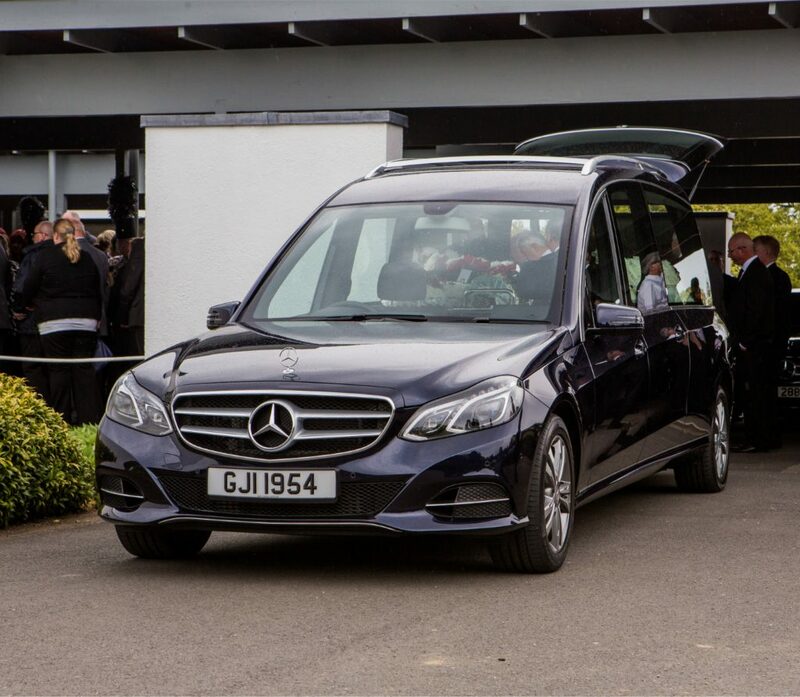 We have a purpose built Royal Blue Mercedes Vito Private Ambulance which allows us to safely and discretely bring the deceased into our care from their home, nursing home or hospital in a dignified manor. 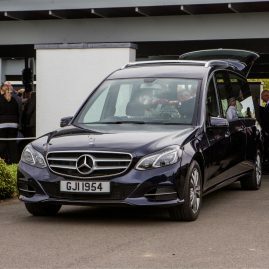 A horse-drawn carriage hearse can be a more traditional touch to families saying farewell to a loved one adding a real sense of occasion to the funeral. We can provide a pair or a team of horses to pull a black or white carriage to suit your requirements. We always try to make the funeral service as personalised as possible. 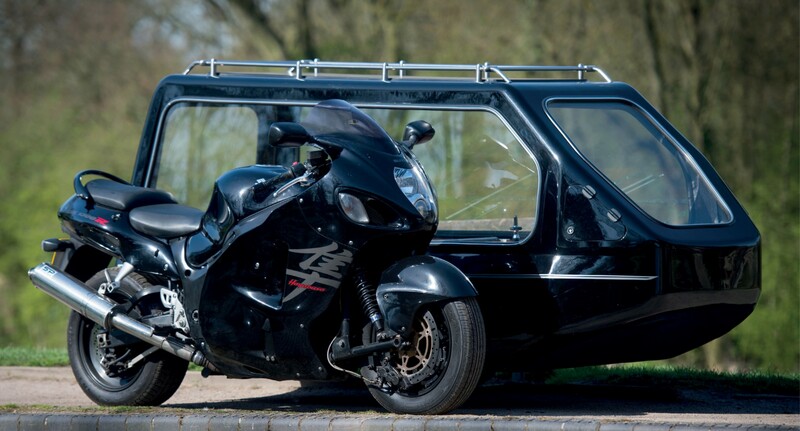 For those who are motorcyclists, what better way to do that than a motorcycle hearse. See more at Motorcycle Funerals. HARP Funeral Services is a family business, established in 1985 and for three generations we have provided the highest standards of care for those who have opted for our services.